Monday August 6th & Tuesday August 7th! 30th Anniversary! Winona Ryder Film Festival throughout August! 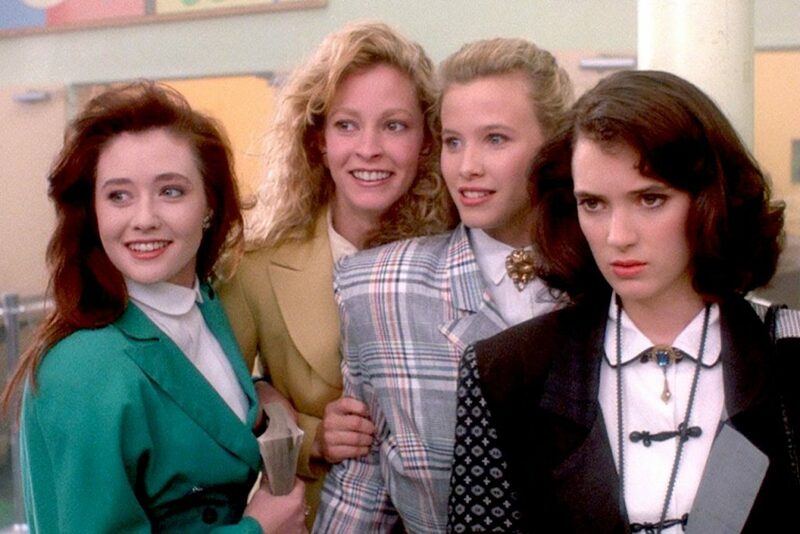 To kick of this great month of diverse selections of the Winona Ryder filmography, we’ll have Smokescreen Casselman on hand for both screenings of Heathers, with french fries and poutine!